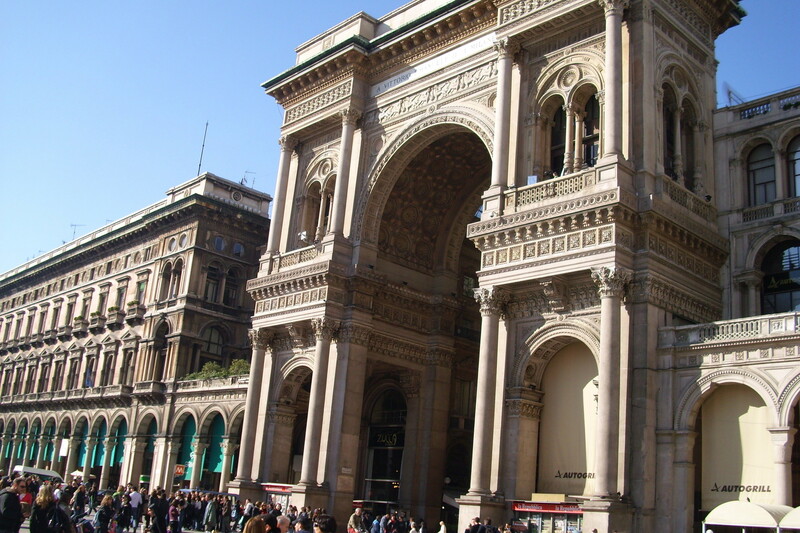 la galeria vittorio emanuelle II . . HD Wallpaper and background images in the Italy club.